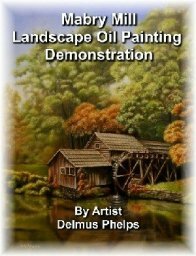 Easy Oil Painting newsletter signup is right here! Easy on the budget. Its FREE! No more fumbling for a bookmark or favorites link, it comes automatically to your inbox! Because it's in your inbox, you can save the best and toss the rest. A regular source of inspiration, and in our busy world today, sometimes a little inspiration nudge goes a long way. My growth and continued development as an artist is due to teachers and others that cross my path in life. They have taken the time to open my eyes to understanding art, and beauty in all its complexities. I hope I can pass some of this knowledge, inspiration, Joy and Happiness that I feel to you when I produce these works and talk about them here on this teaching site. You have the passion within you already! Join me in this journey of discovery within the realms of artistic expression and learn how to paint beauty! I post out about once a month with this newsletter, so you won't be bombarded with spammy ads and seemingly every day notifications to come visit the site. new techniques that I've tried out! Some are great, some not so great. any new articles that have been posted to the site. 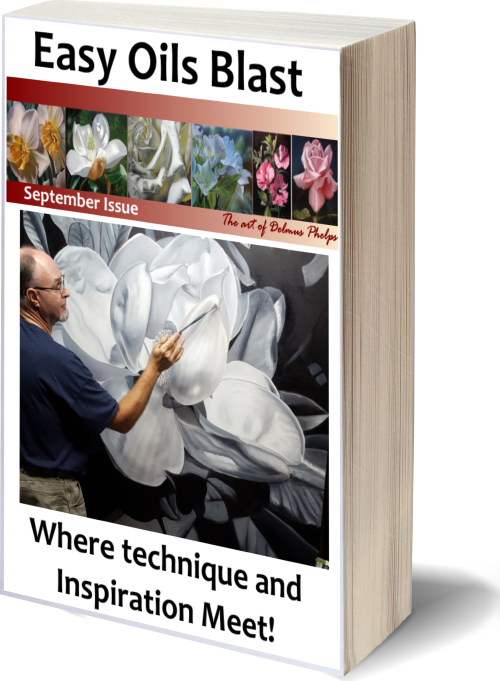 Join Now and Get the Easy Oil Painting Newsletter Absolutely Free!